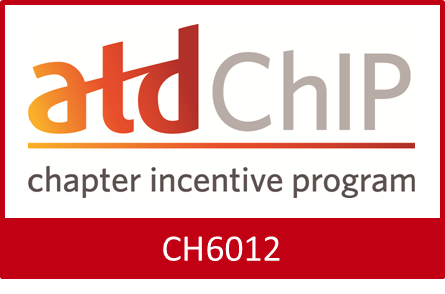 The Chapter Incentive Program (ChIP) is a revenue-sharing program offered by ATD National to local chapters by giving them an opportunity to earn additional revenue through purchases made by members in the ATD Store. Each chapter is assigned a ChIP code. Every person that uses the source code when making an online purchase at the ATD Store contributes to the St. Louis chapter's financial health, further enabling us to accomplish our chapter's mission. The St. Louis ChIP code is CH6012.